The search for Britain's best home potter begins.Across thirty five gruelling days and eighteen different challenges, the potters must make eartenware kitchen bowls, ornate but functional chandeliers and super-sized garden sculptures, among many other household objects. Whose work will stand up to scrutiny and whose will come out of the kiln in one piece? 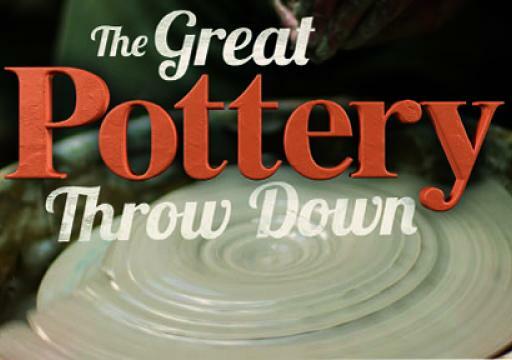 The Great Pottery Throw Down brings the messy and marvellous world of pottery to life. Beginning on Tuesday 3rd November 2015 BBC TWO at 9pm.